In 2010, the DBSA joined forces with the Department of Energy and National Treasury to develop the market for Independent Power Producers (IPP). At the time, we never imagined that the flagship initiative to arise from this collaboration - the Renewable Energy Independent Power Producers Procurement Programme (REIPPPP), would become internationally acclaimed for its contribution to both increasing energy supply and the global climate change agenda. 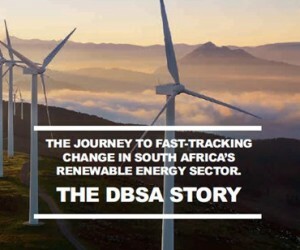 We are immensely proud of the DBSA’s key role in the development of South Africa’s renewable energy sector. Much has happened since the launch of REIPPP, but those first few years were truly remarkable. They inspired us to capture our reflections and experiences, from the early days through to the projects that we have been involved. 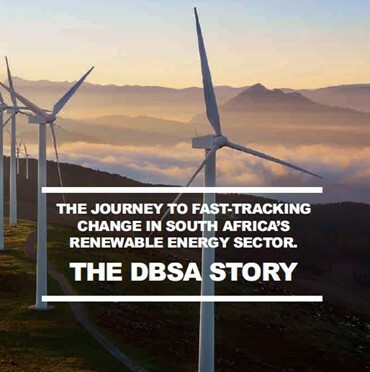 Read all about the DBSA’s Journey to fast tracking change in South Africa’s renewable energy sector, click here.